The two VERTIGO model ranges with high quality frame structures offer many panel and glazing variants. Thanks to their timeless design, they are an excellent supplement for every modern interior. 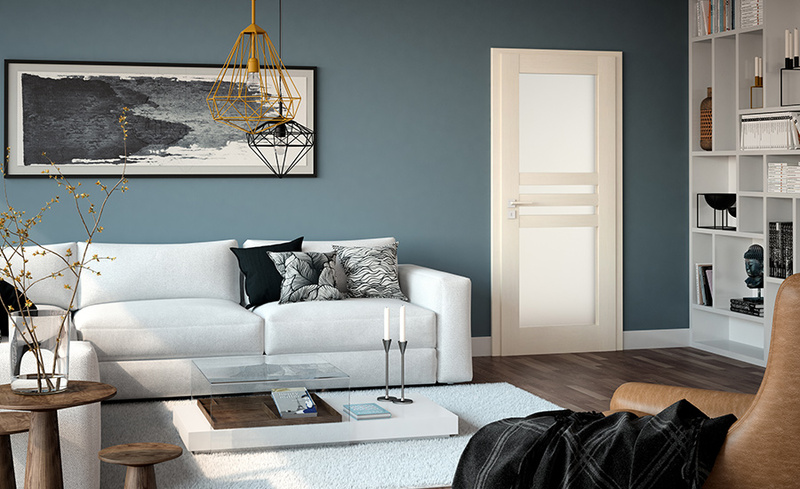 The imaginative VERTIGO VARIANT model also elegantly resolves the problem of cramped spaces and it supplements every interior in an original way – this door of many faces can be transformed into a coatrack, a mirror or a drawing board with the use of the appropriate components.